The Isabella Gas Lift King Size Bed Frame is a statement bed that features a pretty panelled winged bed head for a stunningly modern and stylish bedroom look. 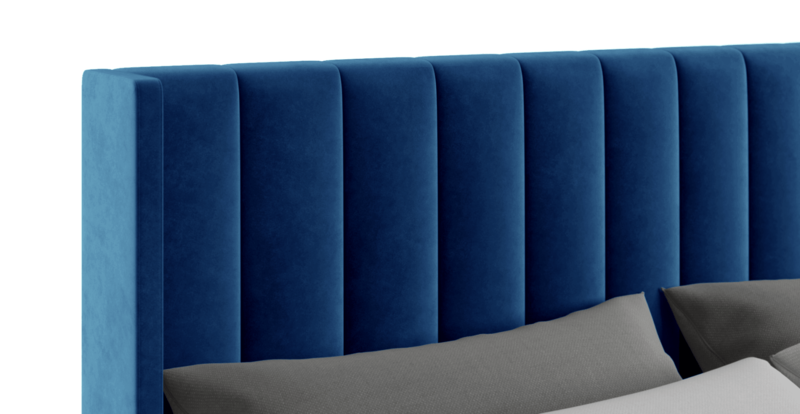 View the full Isabella Collection here. The Isabella Gas Lift King Size Bed Frame has a convenient and easy to use storage function, so you can stow away extra items and clear up more space around the home. 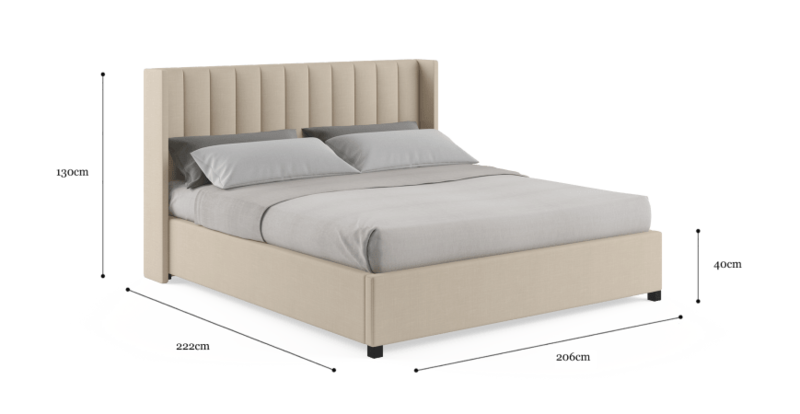 The frame of the bed is built from strength tested Miscellaneous Hardwood and is ensured to give you the best night's sleep possible. 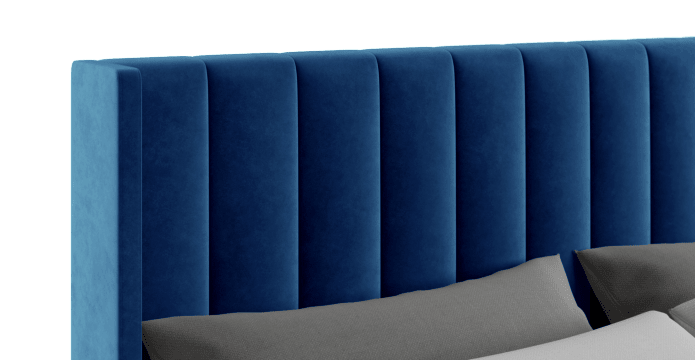 With a stunning spectrum of colours to choose from, the Isabella comes upholstered in either Brosa Signature Premium fabric or luxuriously soft Warwick Mystere velvet, so take your pick! 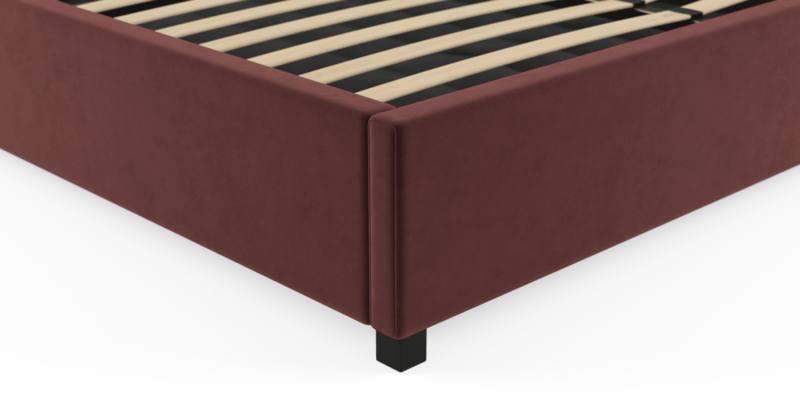 See, touch and feel our fabrics used on our Isabella King Gaslift Bed Frame. For Free! Simply select up to 3 fabrics and add them to your cart. Delivery is on us.